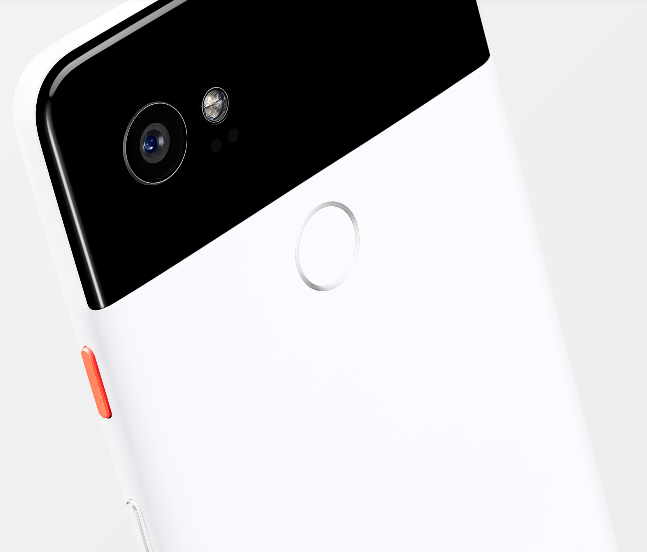 The all-new Pixel 2 XL. 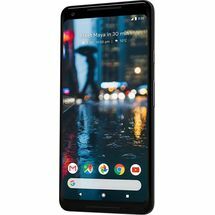 The back of the Pixel 2 XL has the top section made from glass to provide antenna transmissivity, while the rest of the back is made from aluminum, with a thin "premium coating" of plastic. The smartphone is powered by the Qualcomm Snapdragon 835, coupled with 4 GB LPDDR4X RAM. And comes in storage options of 64 or 128 GB. 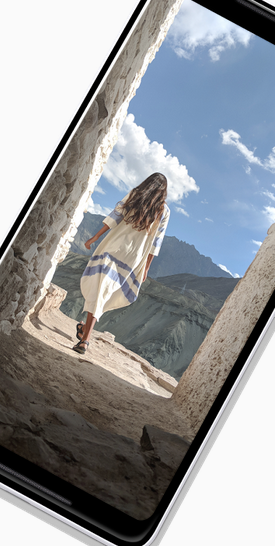 The Pixel 2 XL comes with a 6-inch P-OLED display panels with 18:9 aspect ratio and 2880×1440 resolution at 538 ppi. 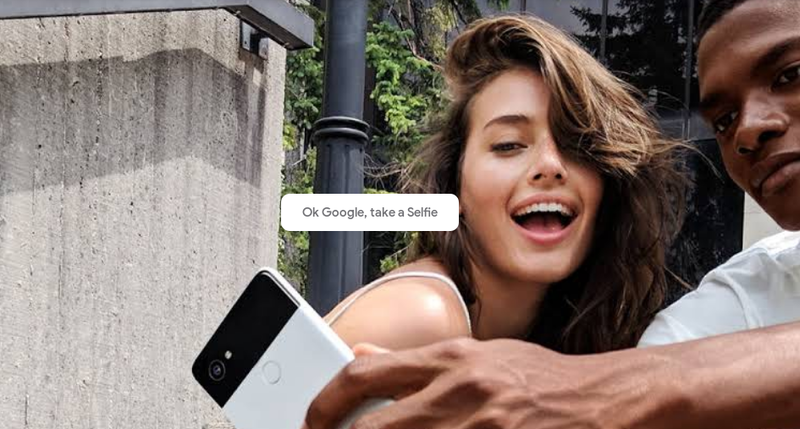 The Google Pixel 2 XL has the highest rated smartphone camera. The phone has a 12.2 megapixel rear camera capable of recording 4K video at 30 FPS, 1080p video at 120 FPS, and 720p video at 240 FPS. Your photos remain forever. Never delete a shot with free unlimited storage for all your photos and videos in original quality. Incredible detail in the dark with HDR+. Image stabilization keeps videos steady. Blurs background for DSLR-quality portraits. Add interactive characters and playful emojis to live scenes with augmented reality. Google Photos helps you find, save, organise and share. 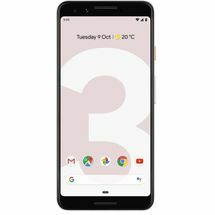 The Pixel 2 camera received a score of 98 from DxOMark, making it the top performing mobile device camera that they have tested. Pixel 2 XL support USB Power Delivery quick charging, has a fingerprint sensor on the rear, has IP67 dust and water resistance and is Daydream-ready. The phones ship with stock Android 8.0 "Oreo" on launch. 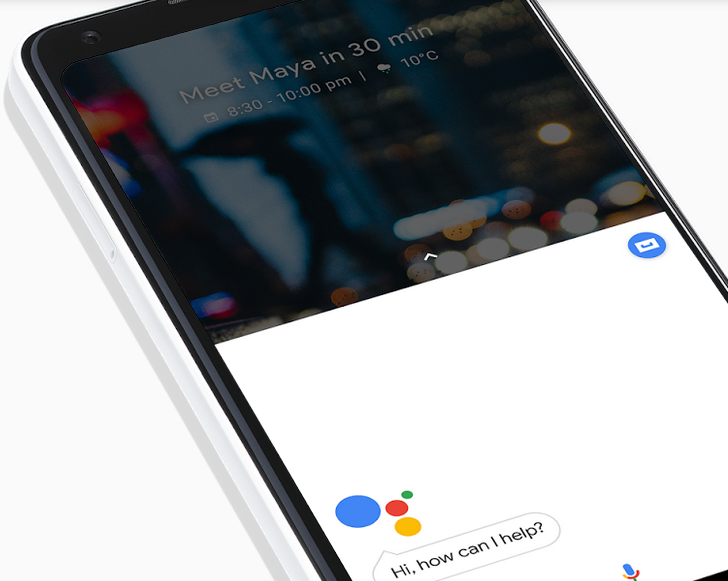 Google has also promised 3 years of software and security updates, which is a year longer than most other Android smartphones. The new Pixels also include a feature called "Active Edge". 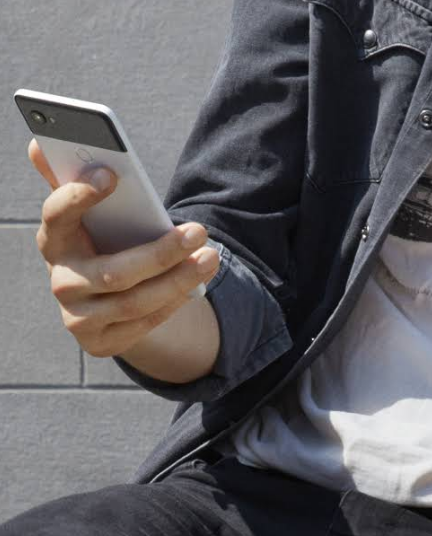 The all-new Pixel 2 XL. Google inside and out. 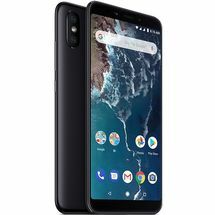 Design The back of the Pixel 2 XL has the top section made from glass to provide antenna transmissivity, while the rest of the back is made from aluminum, with a thin "premium coating" of plastic.HardwareThe smartphone is powered by the Qualcomm Snapdragon 835, coupled with 4 GB LPDDR4X RAM. And comes in storage options of 64 or 128 GB. 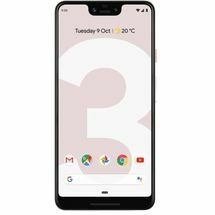 The Pixel 2 XL comes with a 6-inch P-OLED display panels with 18:9 aspect ratio and 2880×1440 resolution at 538 ppi.Camera The Google Pixel 2 XL has the highest rated smartphone camera. The phone has a 12.2 megapixel rear camera capable of recording 4K video at 30 FPS, 1080p video at 120 FPS, and 720p video at 240 FPS. Your photos remain forever. Never delete a shot with free unlimited storage for all your photos and videos in original quality. Incredible detail in the dark with HDR+. Image stabilization keeps videos steady. Blurs background for DSLR-quality portraits. Add interactive characters and playful emojis to live scenes with augmented reality. Google Photos helps you find, save, organise and share. 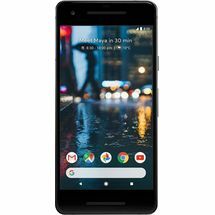 The Pixel 2 camera received a score of 98 from DxOMark, making it the top performing mobile device camera that they have tested.Your own personal Google, built in. Take a selfie, text mom, turn on Bluetooth and navigate home, all with your voice. 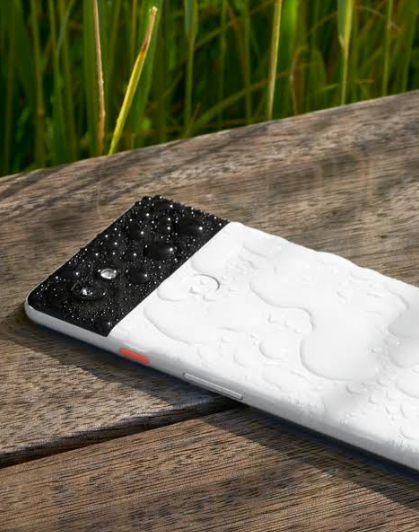 With a squeeze, you can launch your Google Assistant for real-time help.Other FeaturesPixel 2 XL support USB Power Delivery quick charging, has a fingerprint sensor on the rear, has IP67 dust and water resistance and is Daydream-ready.Unlocks in a flash Pixel 2 features a blazing fast and more accurate fingerprint sensor.Water-resistant Pixel 2 is made for weathering wet conditions.Fast-charging. 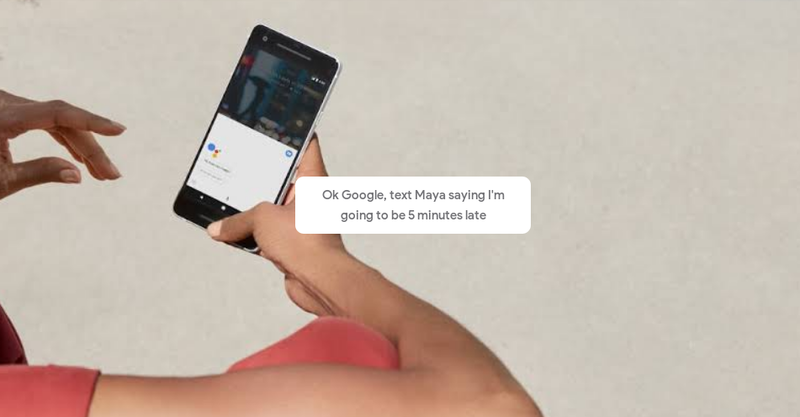 Long-lasting With Pixel 2, you’ll get up to 7 hours of battery life from just a 15-minute charge.SoftwareThe phones ship with stock Android 8.0 "Oreo" on launch. 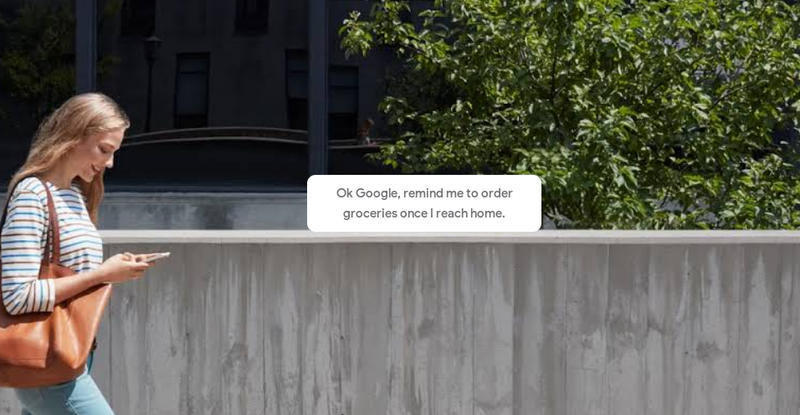 Google has also promised 3 years of software and security updates, which is a year longer than most other Android smartphones. The new Pixels also include a feature called "Active Edge". Two + you. Make the switch. 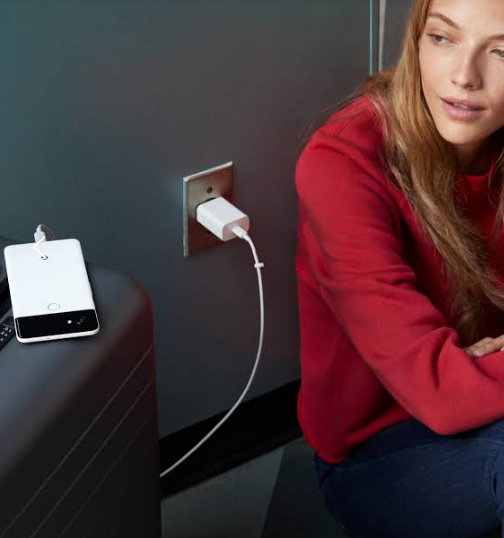 Transfer the stuff you love to your new Pixel 2 in 10 minutes or less.